Two World Wars and 40 years of communist rule decimated Hungary’s renowned wine industry, but today’s producers are restoring the country’s winemaking reputation. The cellar door to Vizi Winery was near the road, with just a narrow strip of grass separating it from passing cars and curious wine drinkers. At the top of the door, the date carved in limestone clearly said 1867—that’s how long wine has been made and stored there in the hillside of Etyek, Hungary, but the region’s winemaking history can be traced even further. Etyek-Buda is one of Hungary’s oldest wine-producing regions with vine growing and grape harvests since the 11th century. Located only 19 miles from Budapest, it’s the easiest region for day-trippers to explore. Late afternoon and evening winery tours are common and can accommodate Danube River cruise passengers who are in Budapest for only a day or two. Don’t let the region’s size or its proximity to a top tourist destination fool you. Winemakers here are serious about restoring Hungary’s once formidable wine reputation. 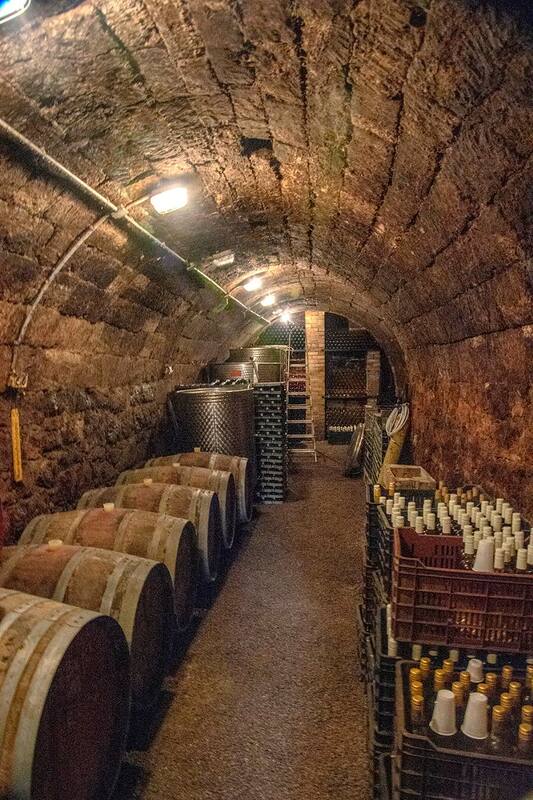 After all, Hungarians have made wine since the Middle Ages, and Etyek-Buda was once considered the best wine region until phylloxera devastated the vines in the 19th century. Gergö Gáspár and his father-in-law run the small Vizi Winery and make some of the best pinot noir wines I’ve ever tasted. And no wonder because Etyek resembles France’s Champagne region where pinot noir grapes are prized. 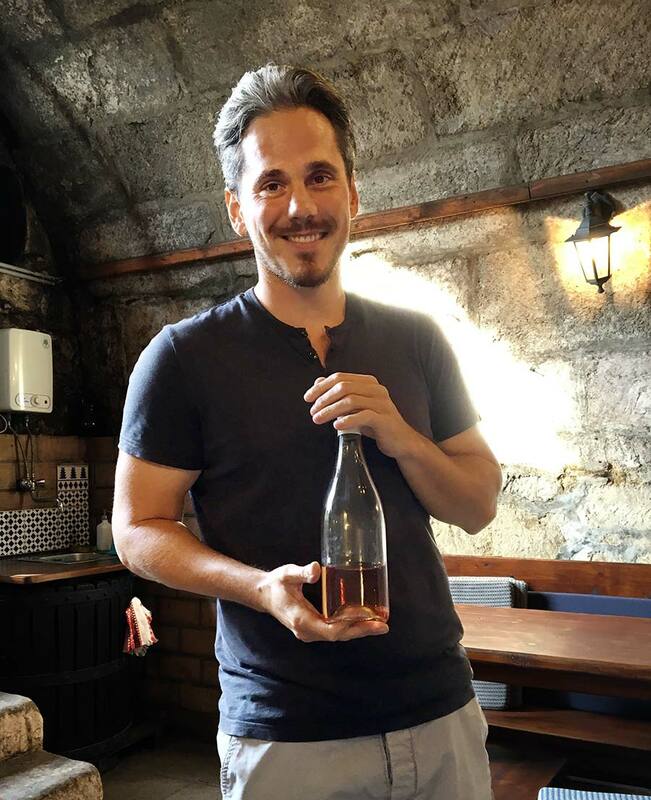 A barrel tasting in that historic cellar yielded a pinot noir rosé that, despite its light color, was round and flavorful. Gergö said the rosé had “behaved well” in the barrels. Gergö, who studied in Italy’s Tuscany region, uses traditional winemaking techniques in the winery his father-in-law bought in 1997, several years after the fall of communism. Small estates throughout Hungary’s 22 wine regions replanted and cultivated vines after the collapse of the Soviet Bloc in 1989. They are seeing the fruits of the labor with wines that are refreshing and delicious. Etyek-Buda wineries, about 120 of them, sell mostly to restaurants and shops in Budapest and within the European Union. 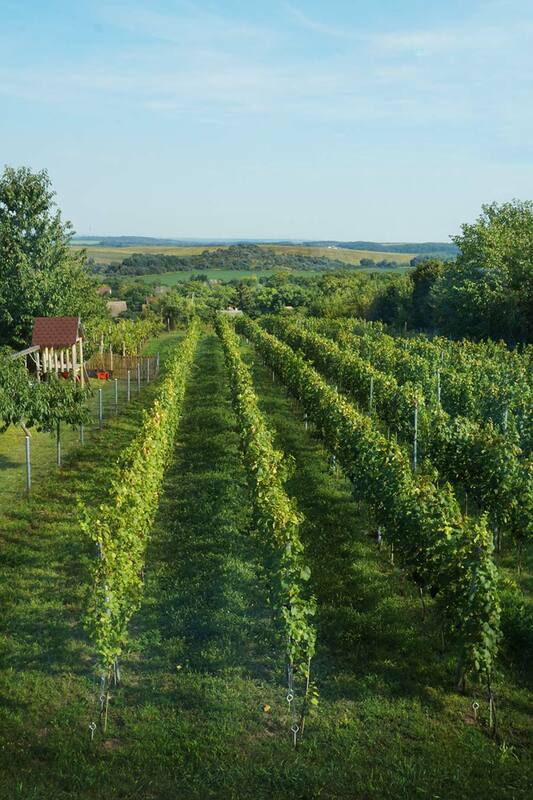 Americans who want to sample Hungarian wines at home will have to look to the larger and more famous region of Tokaj-Hegyalja, a world heritage site since 2002. Tokaj wines are readily available in larger cities, including Orlando and Tampa. Tokaji Aszu, which tops Ronn’s favorites list, is a late-harvest dessert wine. The honey-colored wine is made primarily from furmint grapes, and its unique, concentrated flavor is possible because of a fungus (Botrytis cinereal or “noble rot”) that thrives on the grape in late fall. The grapes are left on vines to wither like raisins before they are harvested in late October and November. The wines, similar to French Sauternes, are aromatic and lush and often taste like candied tangerines and apricots. The acidity balances out the extreme sugar content. Not surprisingly, Tokaji Aszu was once called the wine of kings and the king of wines. Hungary’s other top wine regions include Eger, best known for Bull’s Blood (a red blend) and the Star of Eger (a white blend); Villány, a warm region in the southernmost tip of Hungary famous for its red wines, including cabernet sauvignon and merlot; and Nagy Somlo, the country’s smallest wine region, which produces the volcanic Juhfark white wine. Best known as Hungary’s grape for Tokaji Aszu wines, the white furmint grape variety has flourished in Eastern Europe for centuries. Hungarian winemakers also use furmint to make dry white wines that have bright acidity and tangy fruit notes. Wines made with furmint grapes are increasingly available in the U.S.